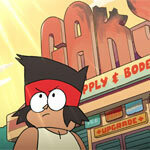 Cartoon Network will be kicking off its latest animated series OK K.O.! Let’s Be Heroes with an energetic, hour-long series premiere on Tuesday, August 1 at 6:30 p.m. (ET/PT). Earlier this month, audiences got a sneak peek at this gaming-meets-animation mash-up with episodes available on the Cartoon Network app and On Demand, which will be viewable through to the broadcast premiere. OK K.O.! Let’s Be Heroes follows K.O., an endlessly optimistic kid attempting to be the greatest hero he can be in a video game inspired world set in Lakewood Plaza. 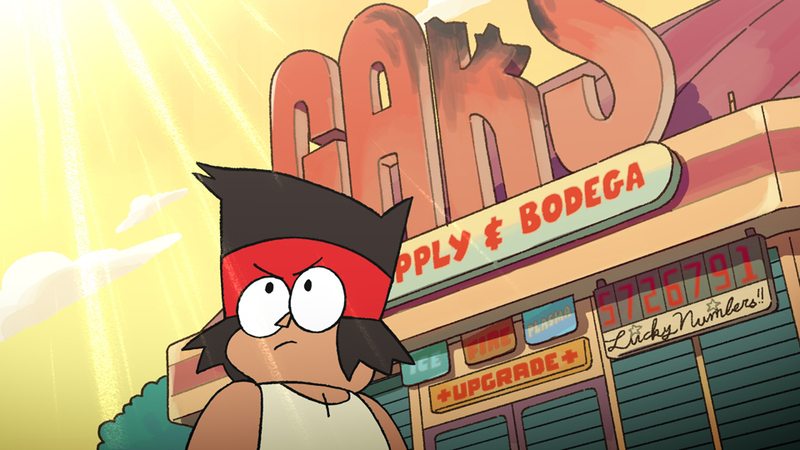 With an abundance of support from his cool friends and co-workers Enid and Rad at Gar’s Bodega, a one-stop shop for every hero’s needs, his boss Mr. Gar, and his super-powered mom, Carol, K.O. is on a journey to level up and defeat villainous foes like Lord Boxman. 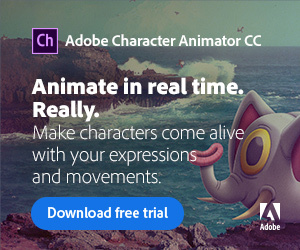 The series is created by Ian Jones-Quartey — one of Variety’s “10 Animators to Watch” 2016, and previously co-EP for Steven Universe. 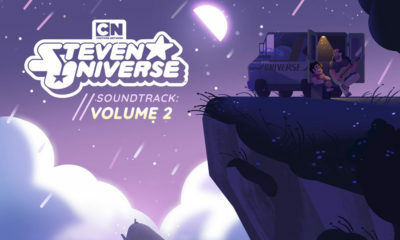 Jones-Quartey also voices Rad, and the featured voice cast includes Courtenay Taylor (Regular Show in Space) as K.O., Kate Flannery (The Office) as Carol, Ashly Burch (Adventure Time) as Enid and David Herman (MADtv) as Mr. Gar. OK K.O.! Let’s Be Heroes is produced by Cartoon Network Studios. As previously announced, these colorful characters will appear in a new console game, OK K.O.! Let’s play Heroes — an integrated action-brawler with RPG elements, coming this fall through a partnership with Capy Games. The whole connected OK K.O. universe has been developed to span all screens for an engaging storytelling experience.